Want total freedom and flexibility to make money when you want, where you want? 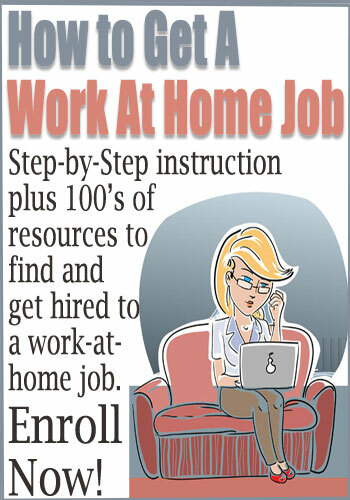 Here are 8 100% flexible work at home (or anywhere) ideas. 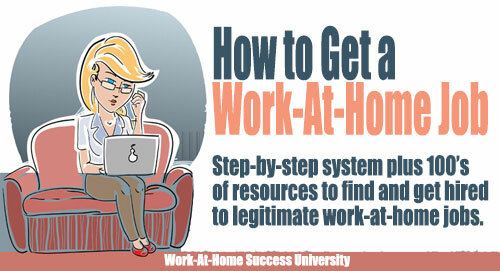 There are many ways to making money at home, but not all of them will suit your needs. If you want to stay home with children, customer service may not work because you generally have to work set hours in a quiet undisturbed setting. If you want to travel, having set hours can be a challenge as well. While you have to work to make money, there is no rule that says your work needs to be at the same time and same place every day. As I write this, I’m 3,000 miles from home overlooking beautiful views of mountains. 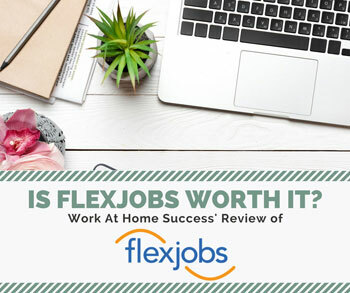 The pros to finding flexible work from home options is that you can work when and where you want. With that said, it may not be ideal for those of you who need more rigid parameters, such as a set schedule. 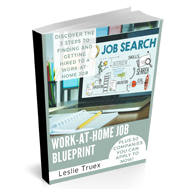 If you’re looking for work you can do anytime and anywhere, here are some of the best ideas. These options can make a great side-hustle or you can build them into a livable income. 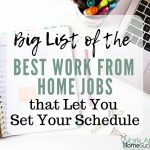 While there are many flexible jobs and home businesses, I chose the ones on this list because they are completely flexible in time an place. If you head over to Pinterest and search for blogging resources, you’ll find a ton of links to articles on “how I made $X per month blogging” income reports. 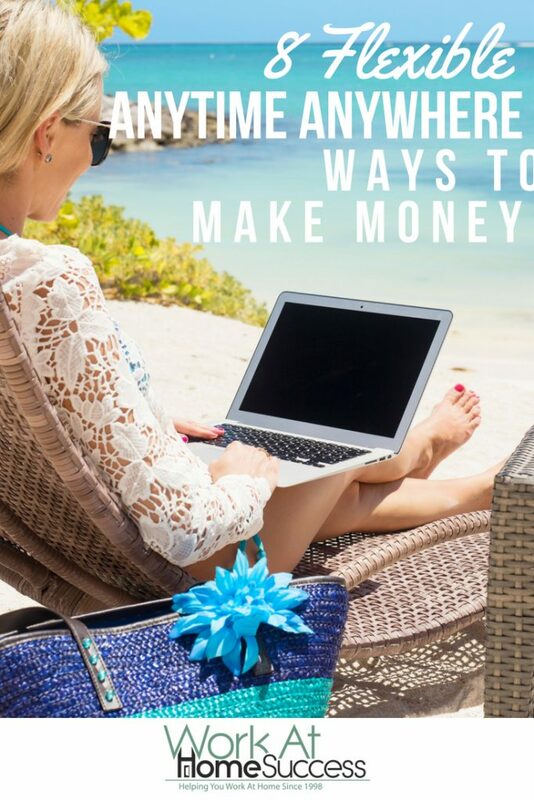 Blogging can be a lucrative way to make money at home, and it’s extremely flexible. As long as you have Internet access, you can blog. With that said, there are a few downsides to blogging. While there are many people who make a lot of money, there are more who don’t. The difference between success and failure can be the result of several factors including the popularity of your topic, the quality of your blog, and how well you’re able to get people to come to your site. 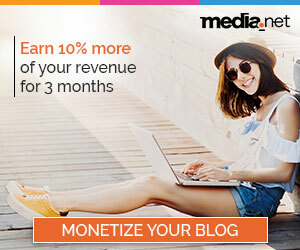 The other downside is that it can take time, although I’ve run into bloggers who were making good income ($1,000-$1,500) per month within a few months. Finally, it’s more time consuming than it used to be. At one time, you simply posted an article a few times a week. While you can get away with posting less often, you usually need more than text. You also need a great graphic for the article, and variations of it that fit well on each social media platform you use. You also need an email list. Read Blogging 101 to get information on starting a profitable blog. Affiliate marketing involves recommending a company’s product or service and that company paying you if someone buys through your link. It’s a great way to make money because all you do is tell others about it. The company creates the product, delivers it, and deals with customer service. One of the easiest ways to do affiliate marketing is through blogging (see above), but it’s not the only way. Affiliate links can be put in just about any content, such an email, books, courses, and more. My most recent affiliate marketing effort has been through the creation of affiliate funnels, in which I have a 2-page website offering a great freebie, and then use email to inform people about the topic and on occasion make offers or include affiliate links. You can learn more about this method by picking up the free Affiliate Funnel Planner. I often go back and forth on recommending freelance writing. There is a great deal of need for writers, but many of the writing opportunities out there don’t pay very well. But it is very flexible. Plus if you get bored easily or like diversity in your work, writing is ideal as you can write different types of content covering a variety of topics. If you’re a new writer, you’ll likely have to start with some of the lower end offers, but you’ll quickly want to seek better opportunities. Ideally, you want to set your own price. Content writing tends to pay the least, but can be the easiest to break into. Copywriting is the most lucrative, but it’s a specialized type of writing and can take some time to break into. There are many other types of writing as well, such as ghost writing. To get started in writing, it helps to have an idea of what topics you can cover, a sample article, and a place to keep a portfolio. If you don’t want to build a website, you can use LinkedIn, where you can not only keep your information, but also, search the job database, and make connections with people who might need writers. 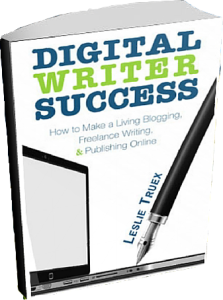 Digital Writer Success is my book that covers in detail how to get started freelance writing online, including tips on finding ideas, how to write a great article online markets want to buy, how to get paid more per article and more. 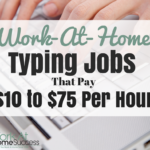 I always like work-at-home options where I can set the price, and generate passive income (continued income from one effort). Writing done-for-you content, often referred to as Private Label Right (PLR) is one such option. While many places need written content, they often don’t want to pay a writer to create it. PLR is content businesses can buy, rewrite with their own name, and use in their business. While it’s cheaper for businesses to buy PLR over hiring writers, for the person who creates it, it can be lucrative because you can sell the content over and over. Even if you limit the number the sales to 100 or 50, depending on the content, that’s several hundred dollars for one article pack or short report. Plus, many PLR sites set up as a monthly membership, which helps create steady income. A great resource for learning how to create and sell done-for-you content (including how to repurpose your blog posts into content you can sell), check out Alice Seba’s free Content Cash Flow report. She even has free PLR content you can get to sell as your own. An online course is a perfect type of information product that can generate passive income because it has a high perceived value (over a book or report), and it’s easier and more affordable than ever to create and sell a course online. Don’t think you can teach anything? Think again. People come to the Internet for answers and tutorials to all sorts of things, and chances are you know enough about something to impart (and get paid) that information to others. If you’re worried about creating the content, that’s easy and affordable too. You can piece together PLR done-for-you content into a course if you don’t want to write it. Videos are easy to make using your smartphone or webcam. Even screenshot video tools are easy and affordable to use. I have Pinnacle Studio 19 Ultimate, which includes screen capture as well as video editing that was less than $65 (Pinnacle has lower cost editing software as well). Or if you’re looking for something less expensive ($37) and/or don’t want to be on camera, check out VideoMakerFX. It comes with premade video templates you can customize, including whiteboards and more. Once your course is ready, you can use a online course service such as Udemy or SkillShare. Or you can avoid competing with other courses buy hosting your course on Teachable (WAHS Get a Work At Home Job course is hosted at Teachable.) If you’d like complete ownership and customization, you can use ClickFunnels (get a free ClickFunnel trial here), which not only can create your lead page, but also host a course or membership site (WAHS’s Virtual Summit is created through Clickfunnels). One of the advantages of an online course is that you can charge a lot for them. The disadvantage is that they can take time to put together, especially if you’re using a mixture of materials such as PDFs, video, printables, interviews etc. If you have information to impart but don’t want to create a course, you can write and publish a book. Today, you can publish a book for free, although there are a few services I’d recommend you pay for such as an editor and cover designer. You can create an ebook, print book or both. Whichever you decide, the key to success in publishing is to have a quality book (good writing as well as the book formatting, cover, etc), and the ability to reach your target market. 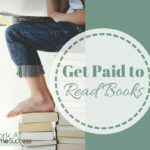 To learn more, check out WAHS’s post on Make Money Publishing Your eBooks on Kindle, Nook and More. Plus, Digital Writer Success has information on how to write and publish ebooks for profit. If you’re not interested in creating and selling products, you can find work doing short tasks for others. 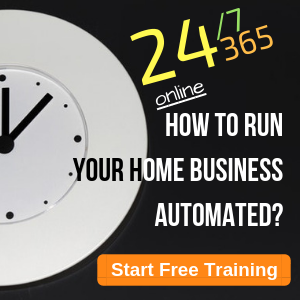 This form of working at home tends to pay less than if you were to start a home based virtual support business, but it can be completely flexible because you only take on tasks when you want to. Most tasks can be worked on at anytime as long as you meet the clients’ deadline. 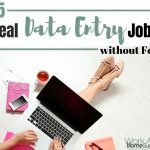 The type of work can vary from transcription and research, to writing and data entry and more. This form of income is to make fun money, and not something that will pay your bills. But if you have a few minutes to waste, why not watch a short video and get paid? There are a variety of apps that will pay you to take surveys and watch video. A really great one is Swagbucks, which you can do on your computer or through your phone app. When you watch videos or do other tasks, you’ll earn points towards cash and gift cards. Plus you can earn more by referring others who can also make extra income earning Swagbucks by watching videos, searching the web, answering surveys, and more. Another great option is Inbox Dollars, which currently offers a $5.00 sign-up bonus. 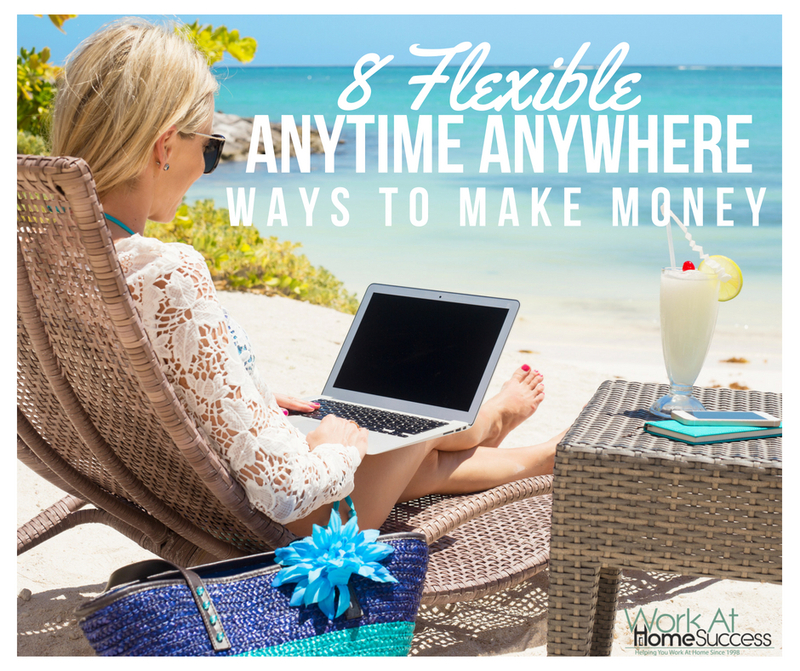 Do you have a 100% flexible income you can earn anytime and anywhere? Share it below.